Increase Loyalty. Build Your Brand. Give Back. Increase exposure for your brand. Create a give back offer by setting the percentage of purchase or fixed donation you want to give back, and you’re done! 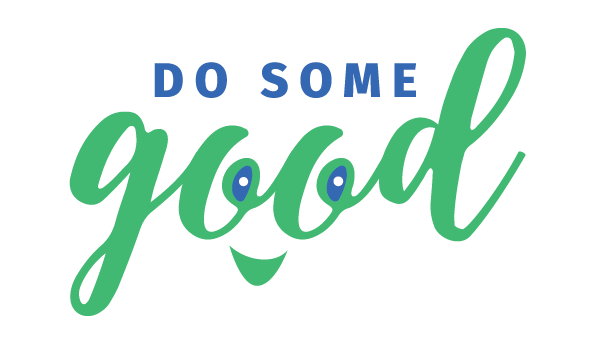 It is simple for your customers to redeem your offers using the Do Some Good app and to drive donations to the causes they care about. Download our Customer Loyalty Program poster by clicking HERE or the image below.